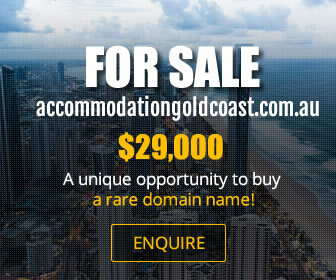 Situated on Cronulla's beautiful Gunnamatta Bay on the southern fringe of Sydney, around 45 minutes drive from the CBD. 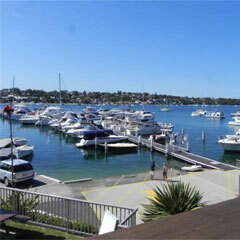 A small and friendly club with a popular bistro and bar, featuring stunning views overlooking the bay. Aloft provides the perfect background for that long, leisurely lunch, or a quick bite before getting back to the office. The menu is available 7 days a week for lunch and dinner. Situated along the beautiful Gunnamatta Bay, let the stunning views, fresh menus and relaxed atmosphere provide an unforgettable setting for your special event. The Royal Motor Yacht Club Port Hacking offers a selection of room arrangements and wedding packages accommodating 100-160 guests.